When you’re baking up your favorite Christmas cookies and listening to your favorite Christmas music, don’t forget the most important part of the equation: your Christmas cocktails. Whether you want something toasty warm, like a hot toddy or hot chocolate, or something brisk and crisp, like a mule, we have a lot of festive options for you to choose from. There are classics, like eggnog and martinis, and some twists on your favorites, but you’ll have to read through to see them all. 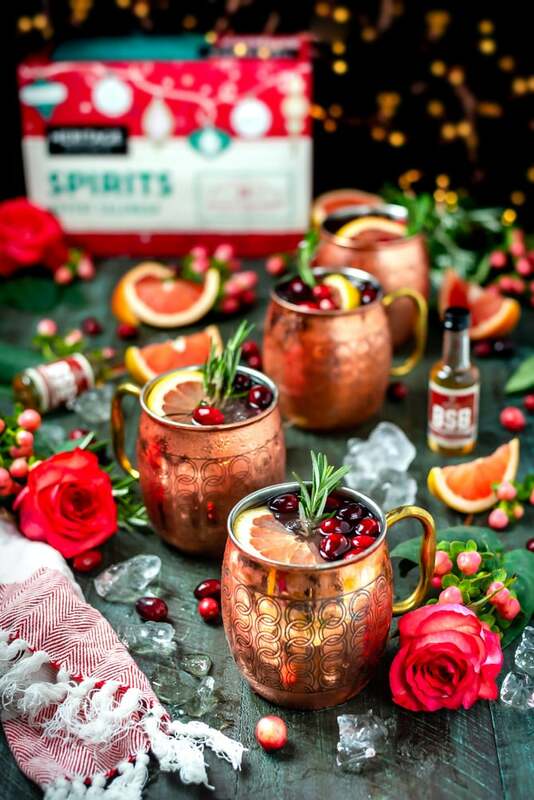 Queue up a Christmas film on Netflix and settle in with one of these cocktails. You’ll be on your way to a holly jolly holiday. Hershey's Just Revealed Its First Seasonal Kisses Flavor in 10 Years: Hot Cocoa!